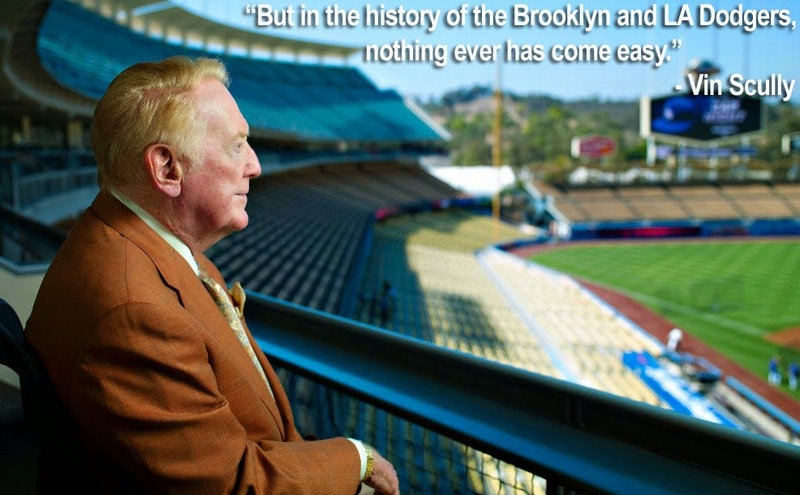 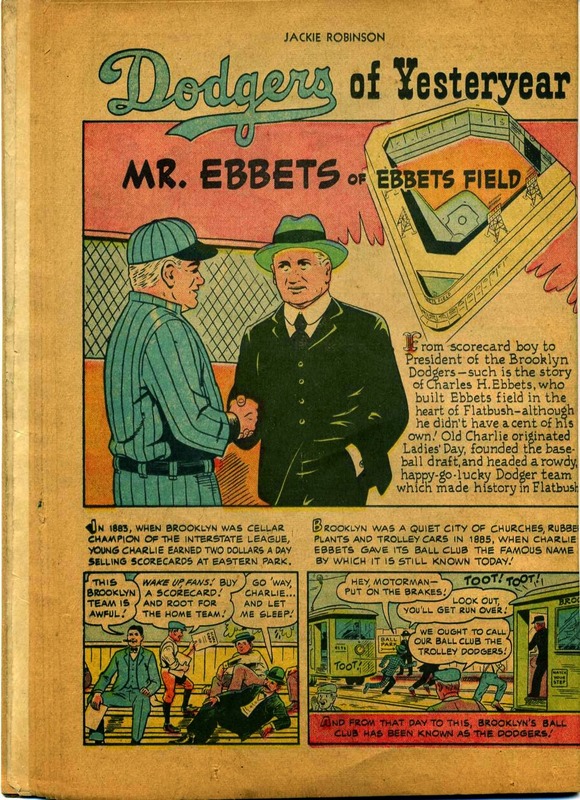 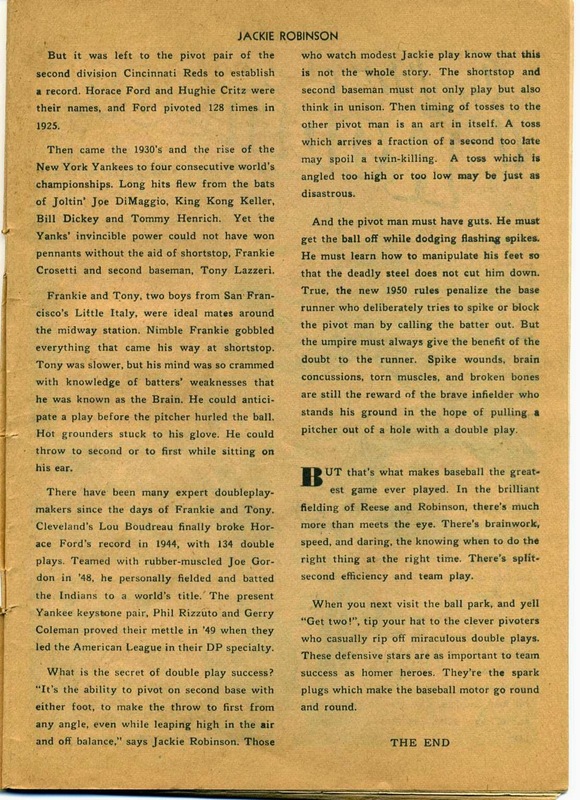 And now a story about former Dodger owner Charles Ebbets. 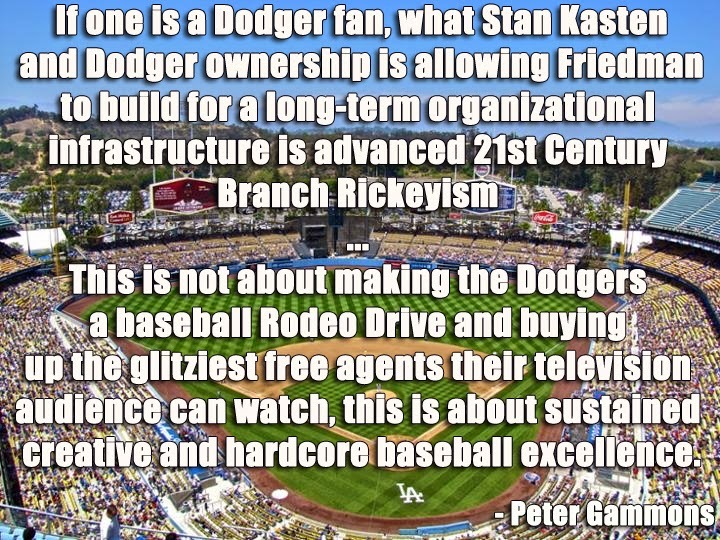 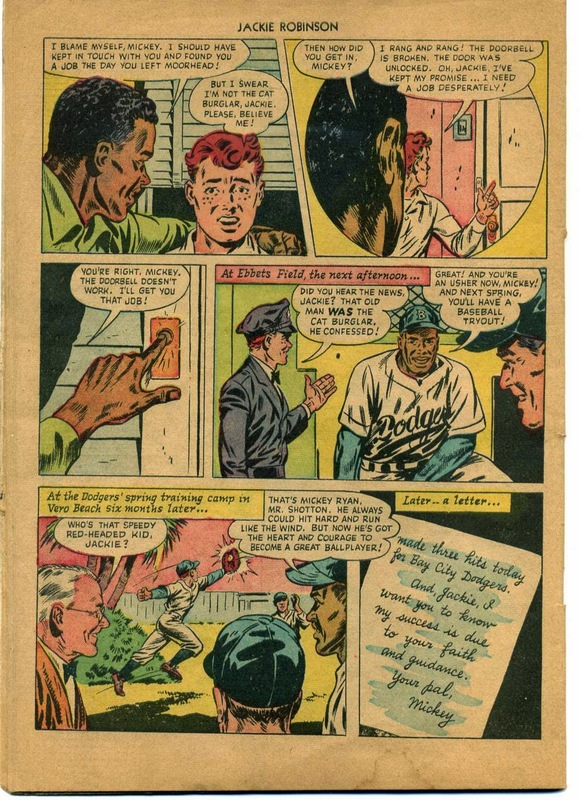 Back to Jackie Robinson. 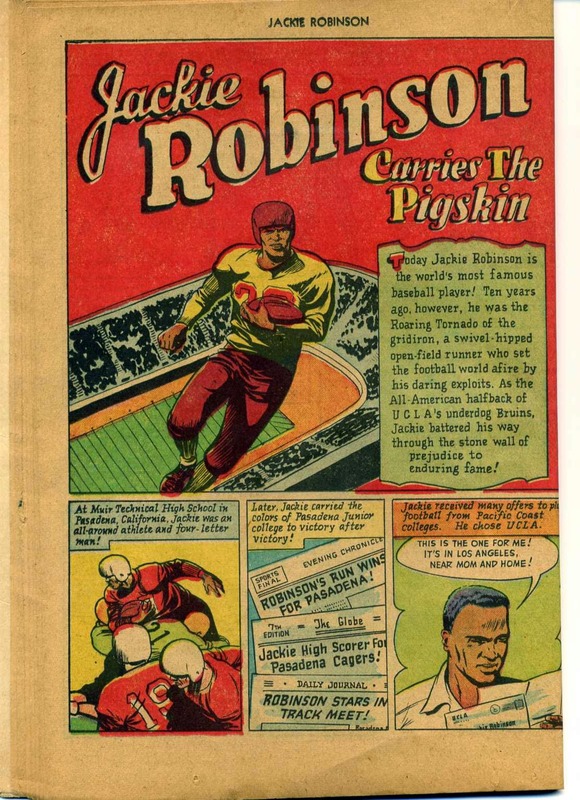 This time on the gridiron. 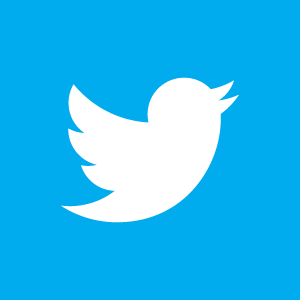 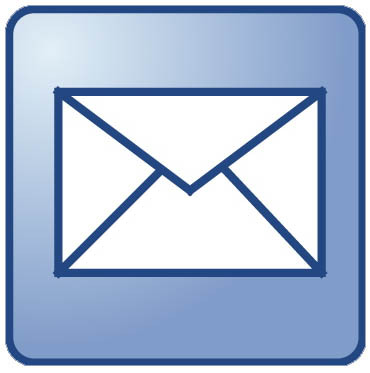 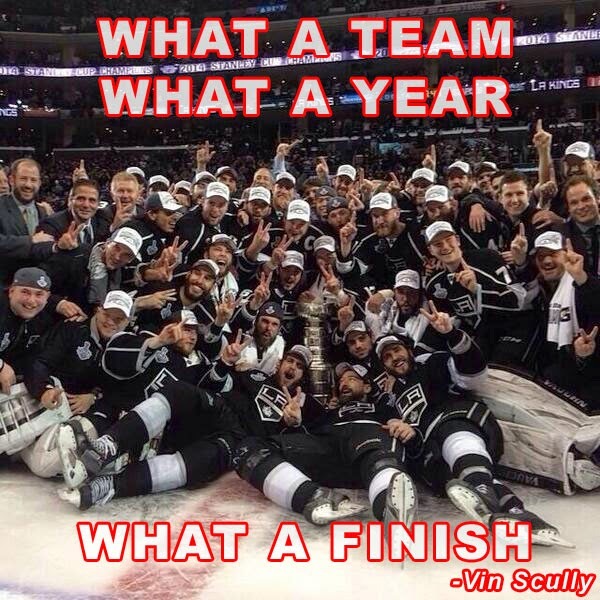 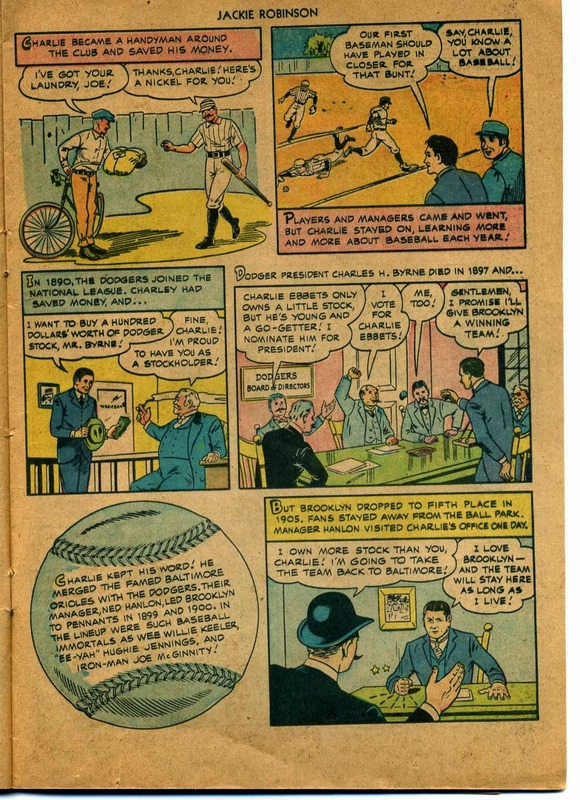 Here's a Dexter Charles essay titled, "Get Two." 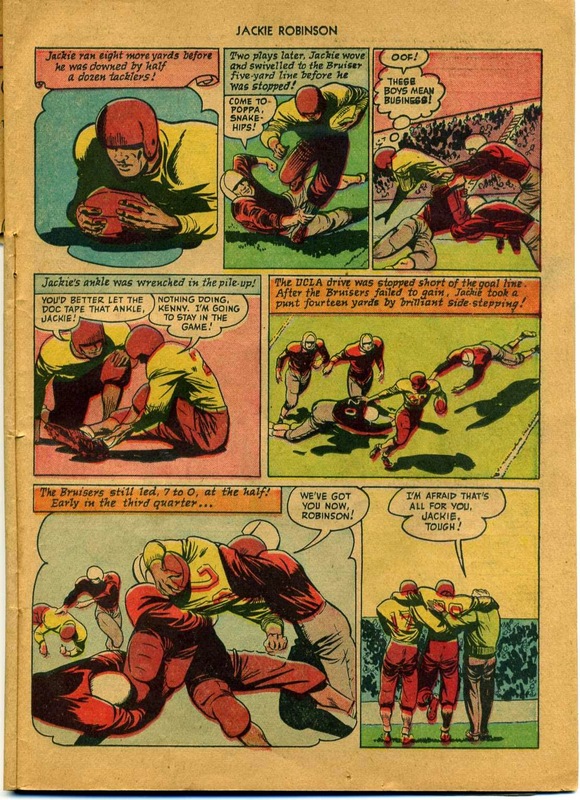 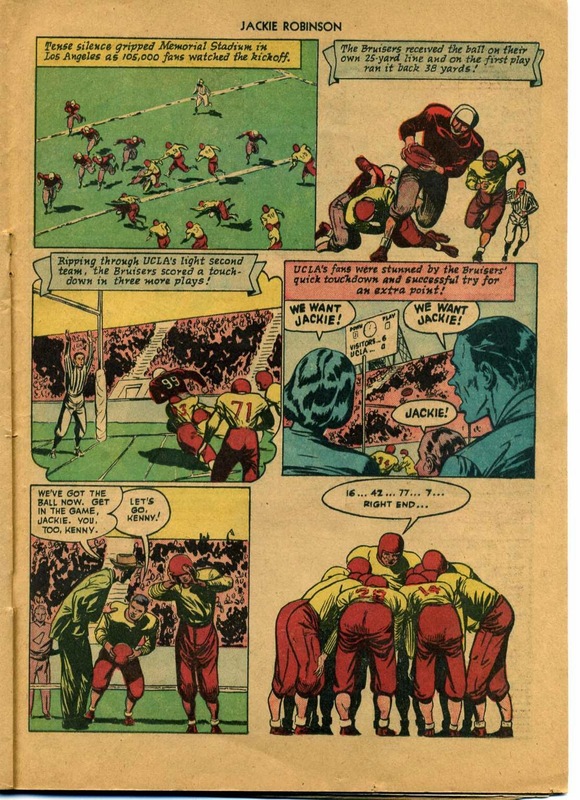 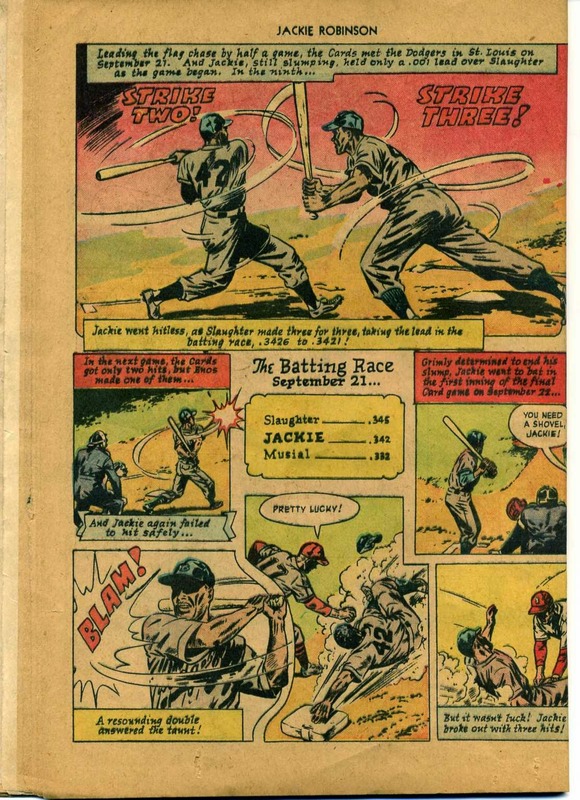 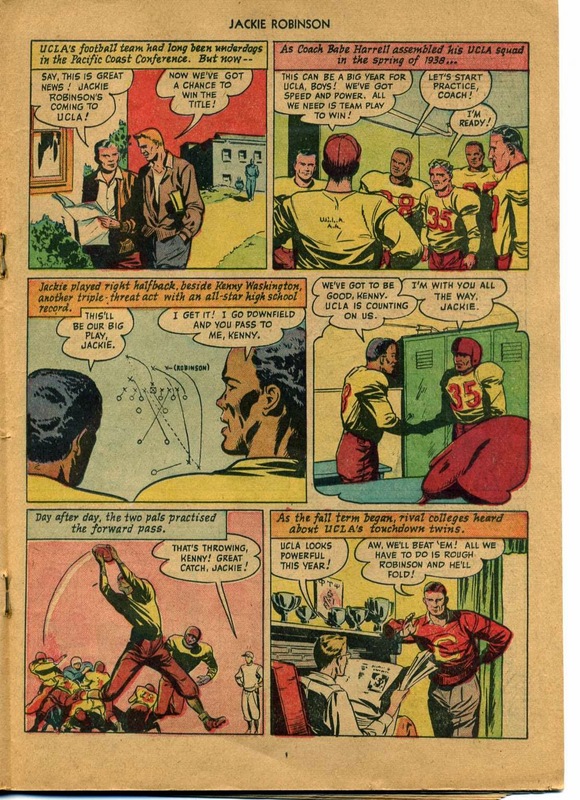 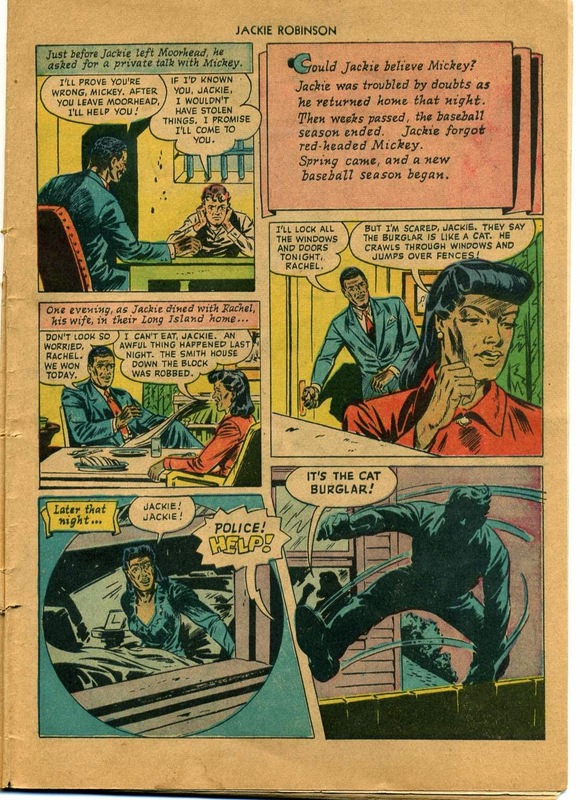 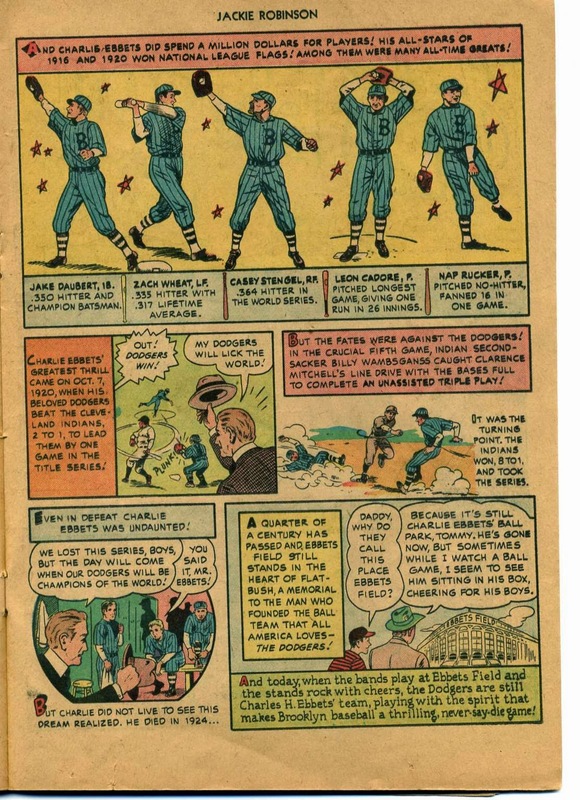 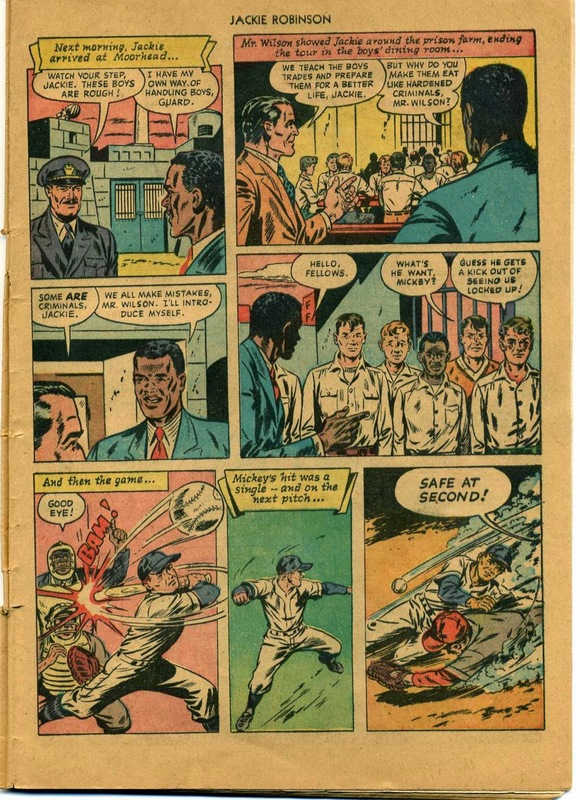 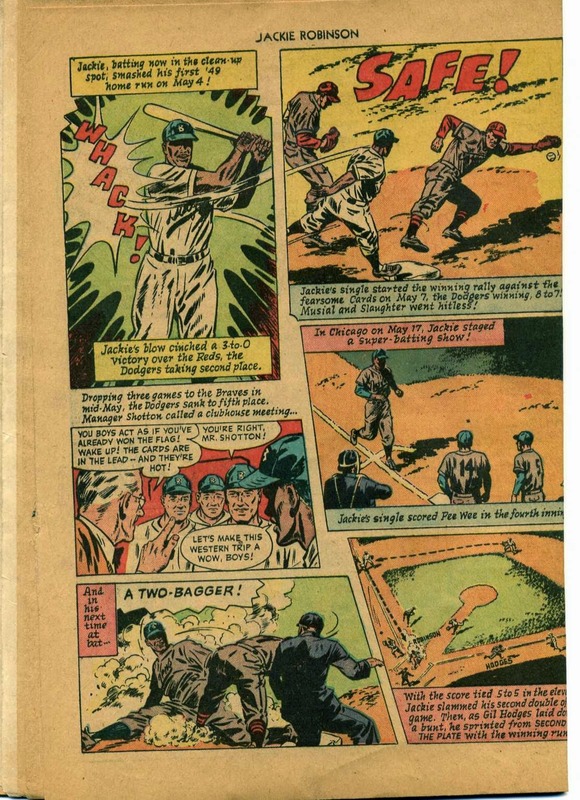 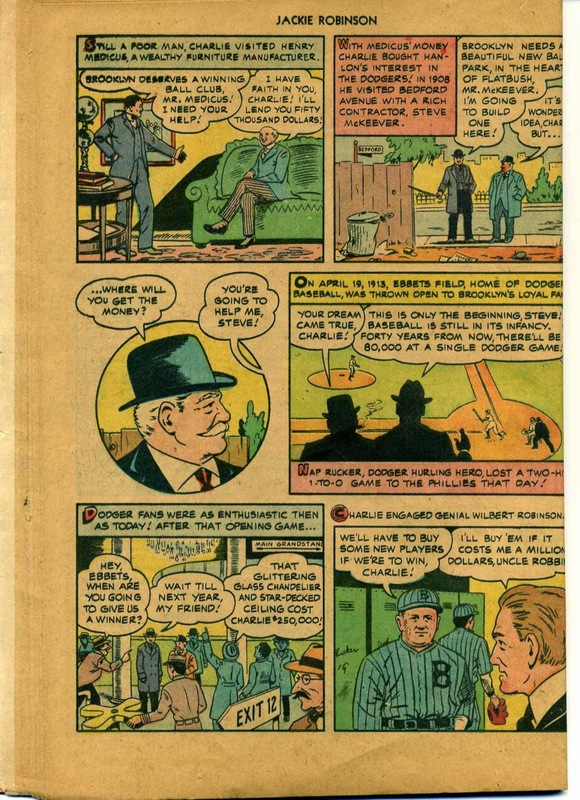 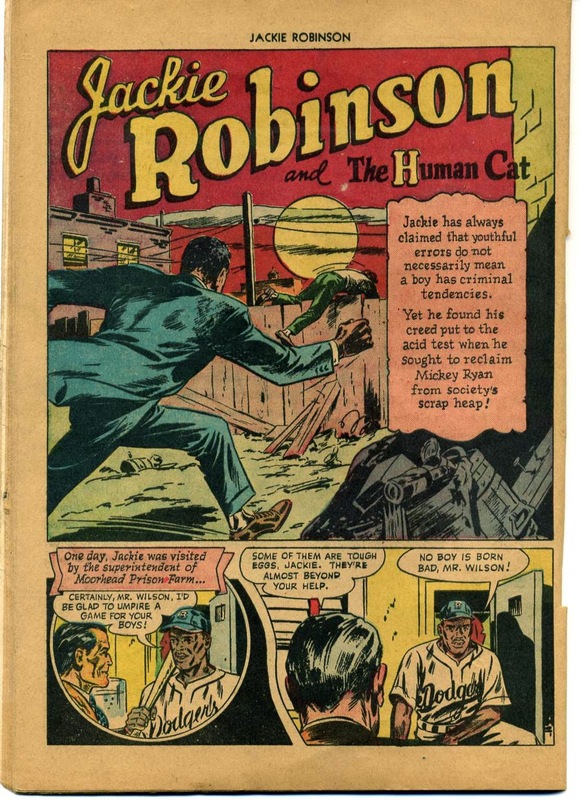 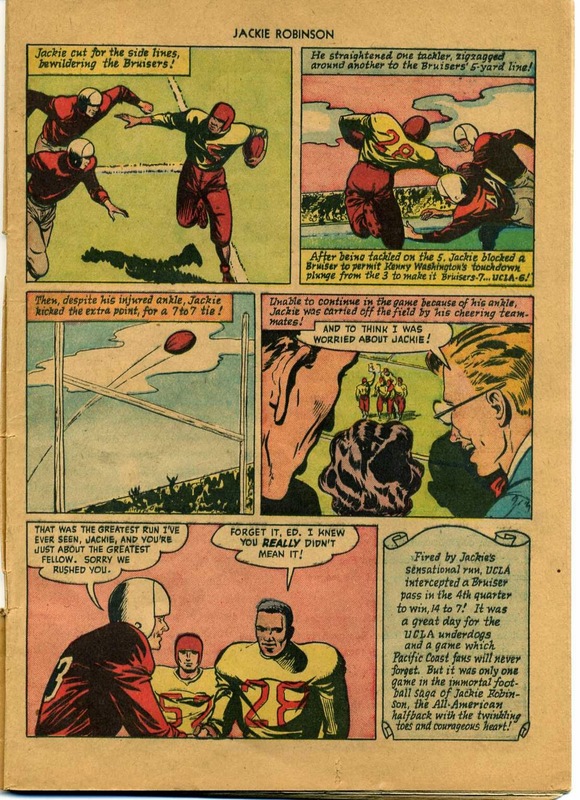 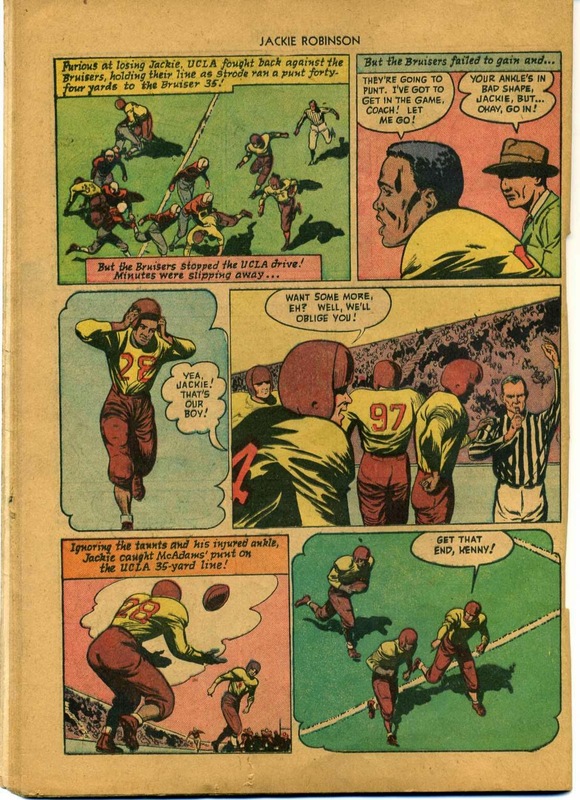 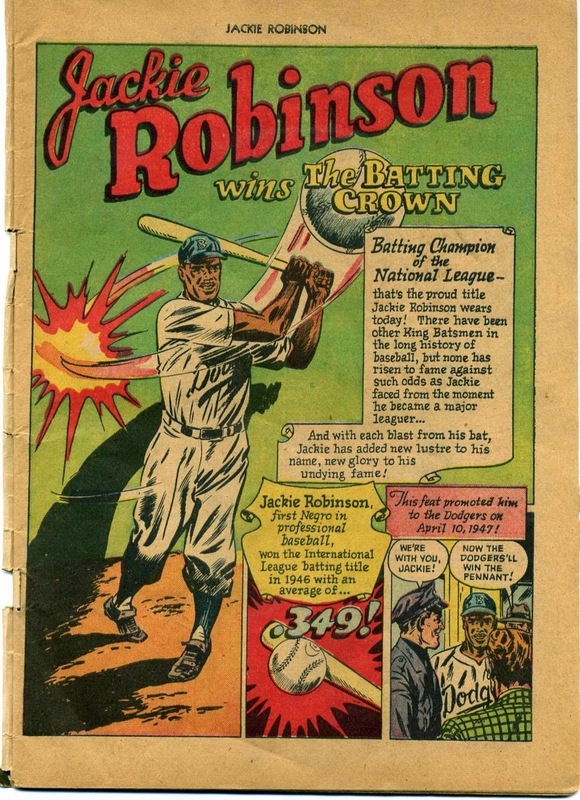 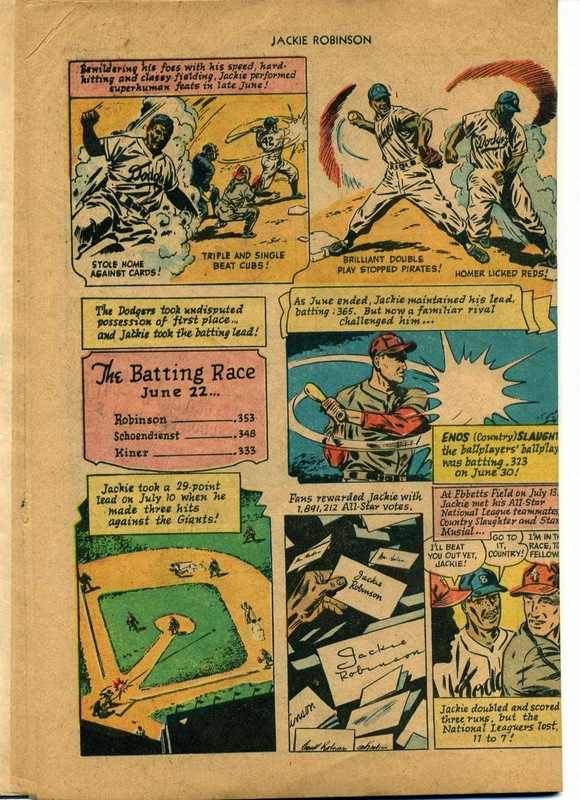 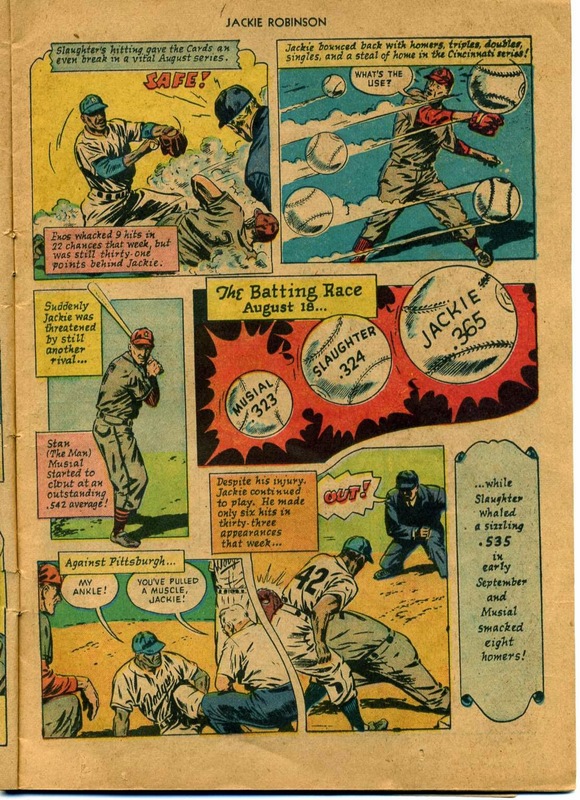 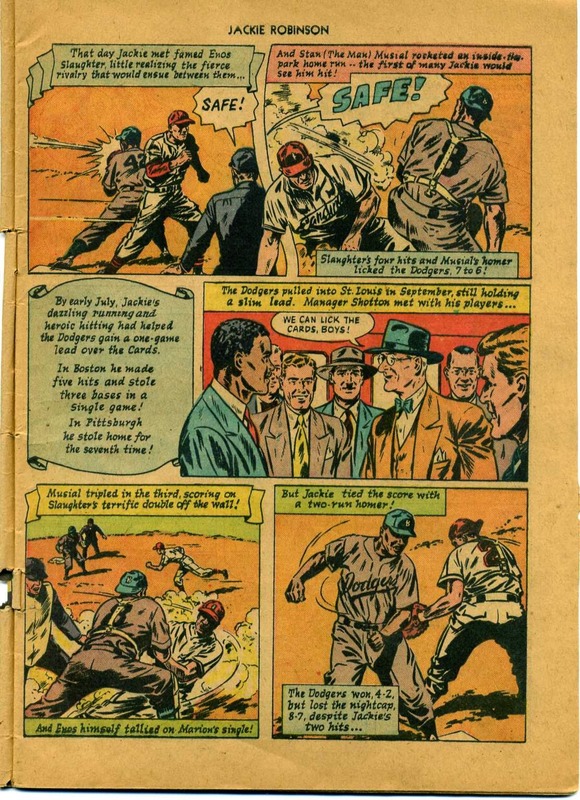 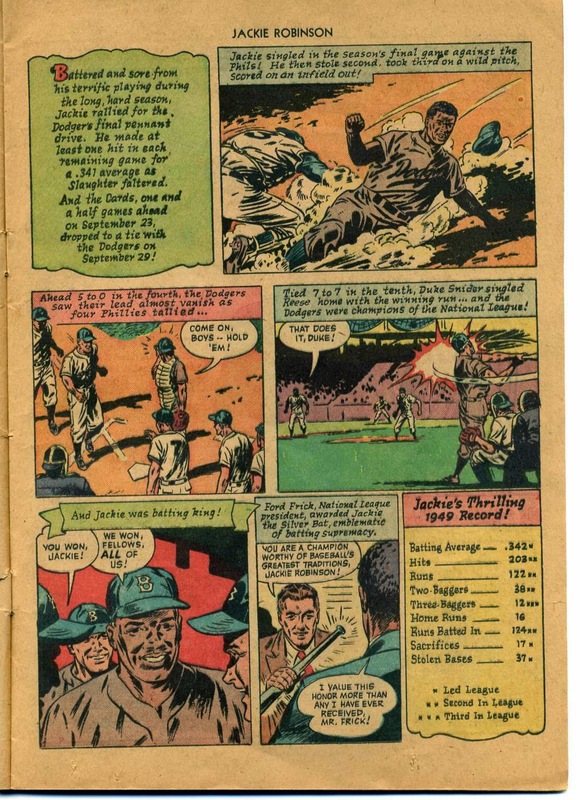 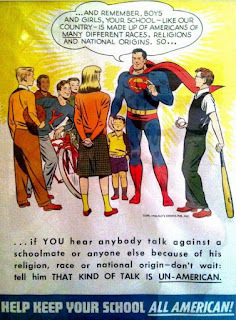 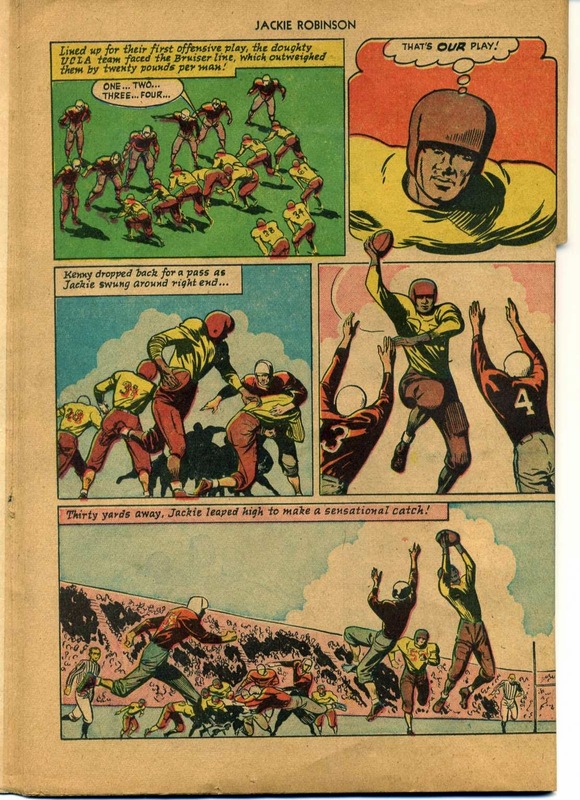 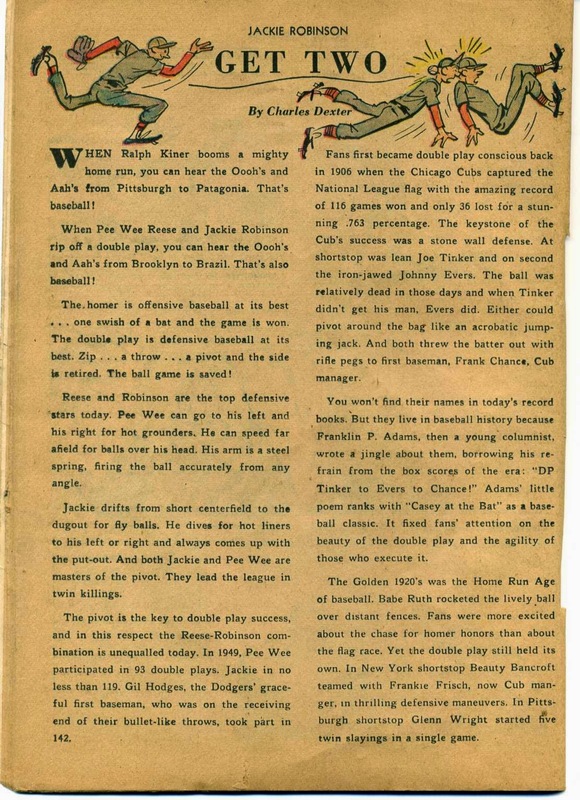 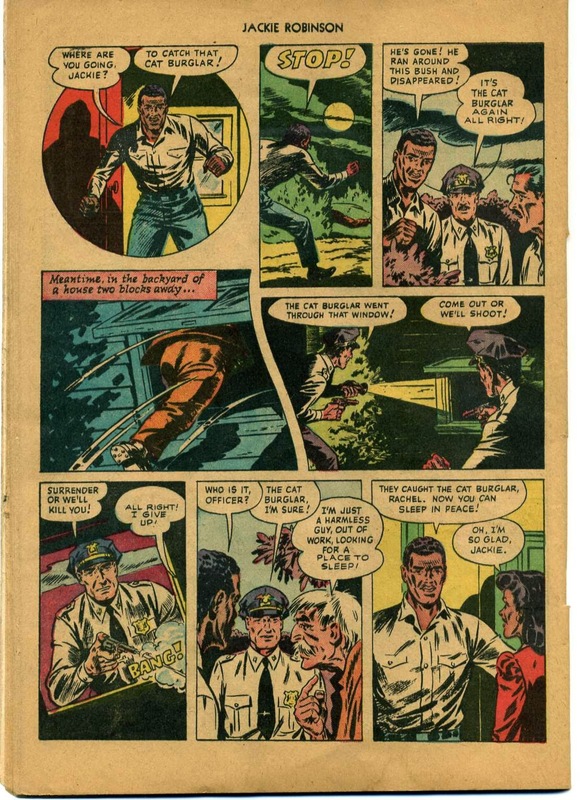 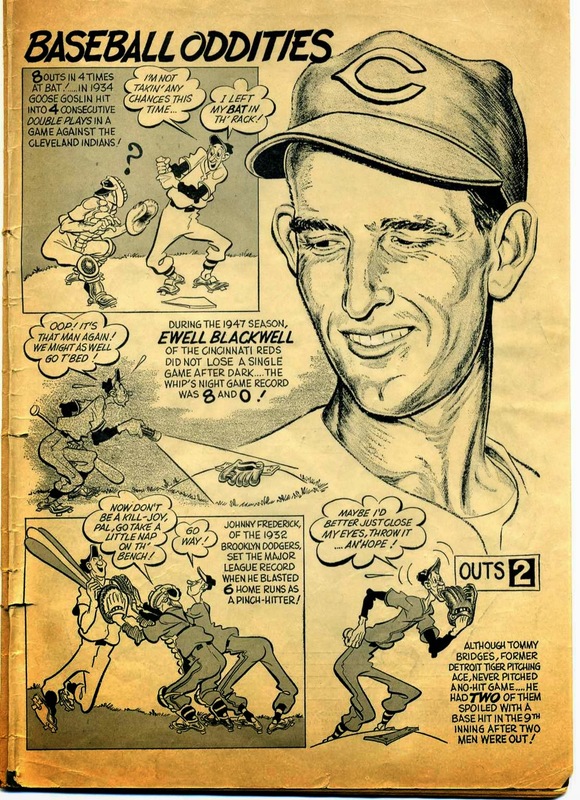 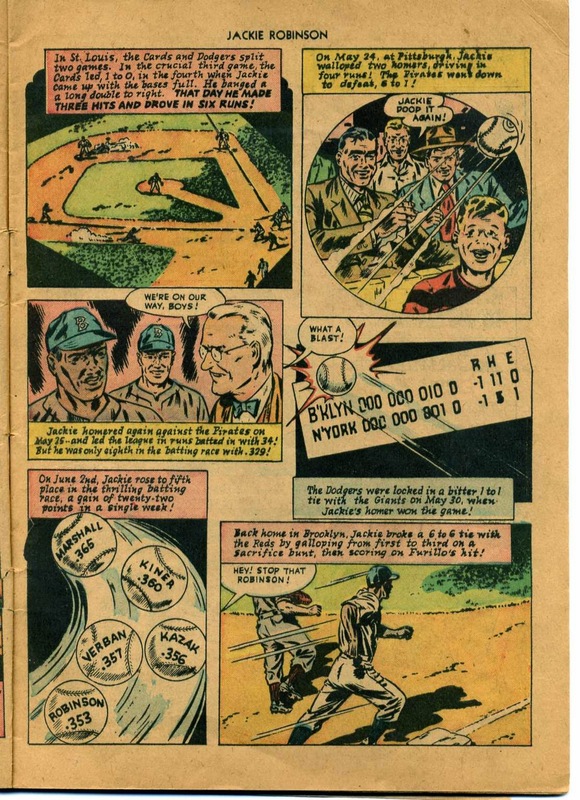 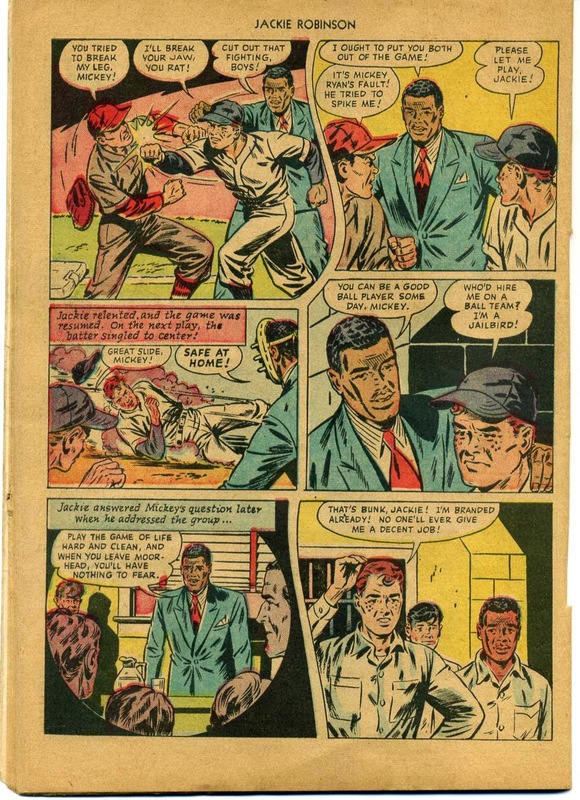 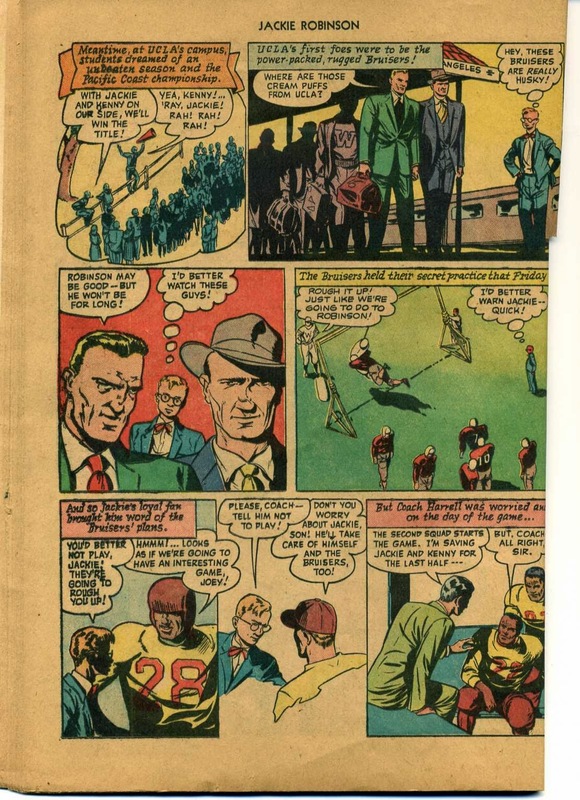 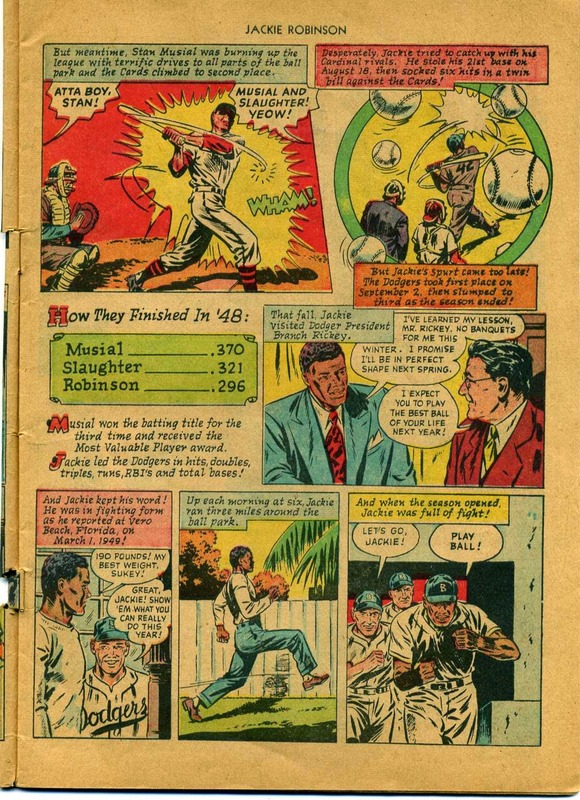 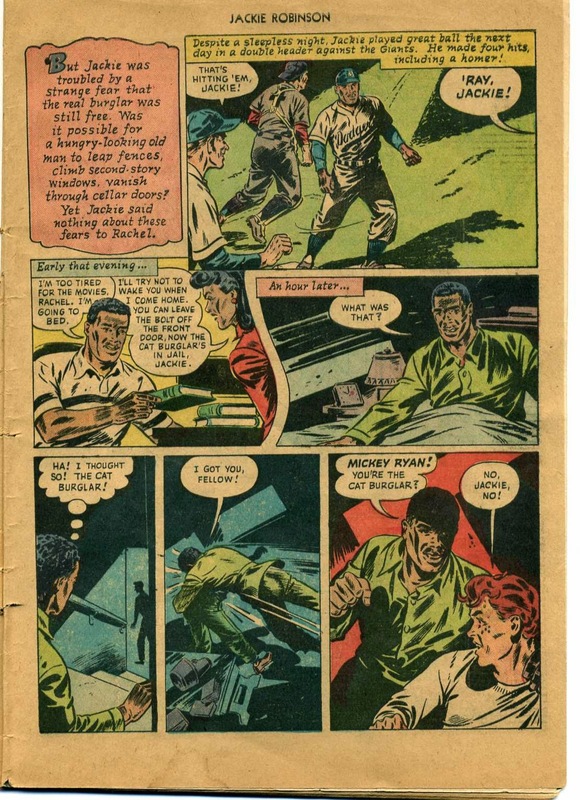 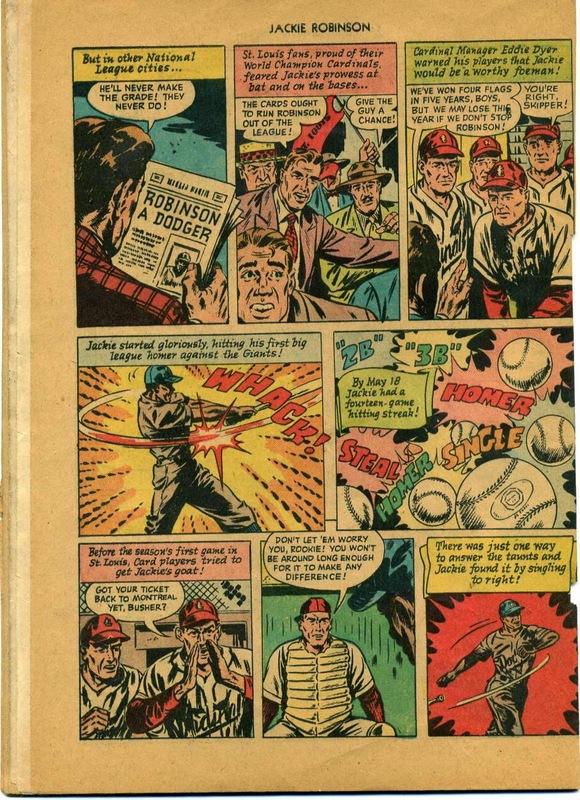 "Jackie Robinson and the Human Cat"
The back page of the comic is very cool. 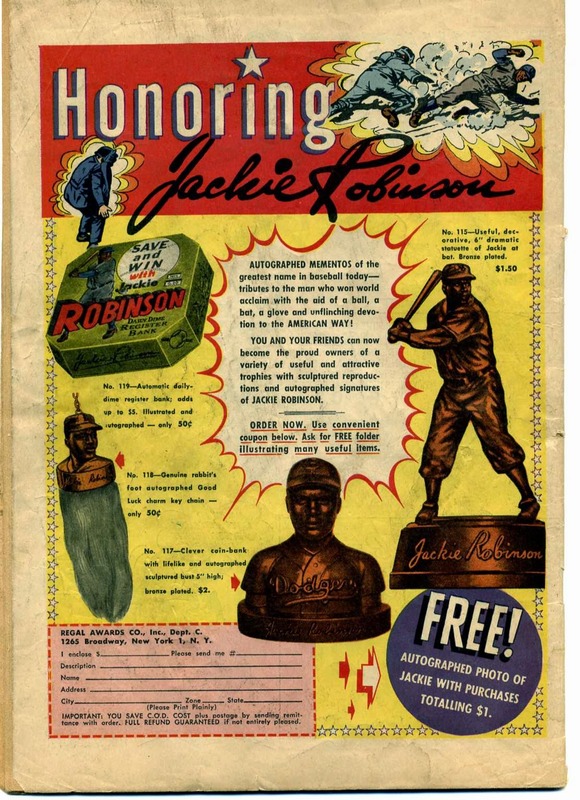 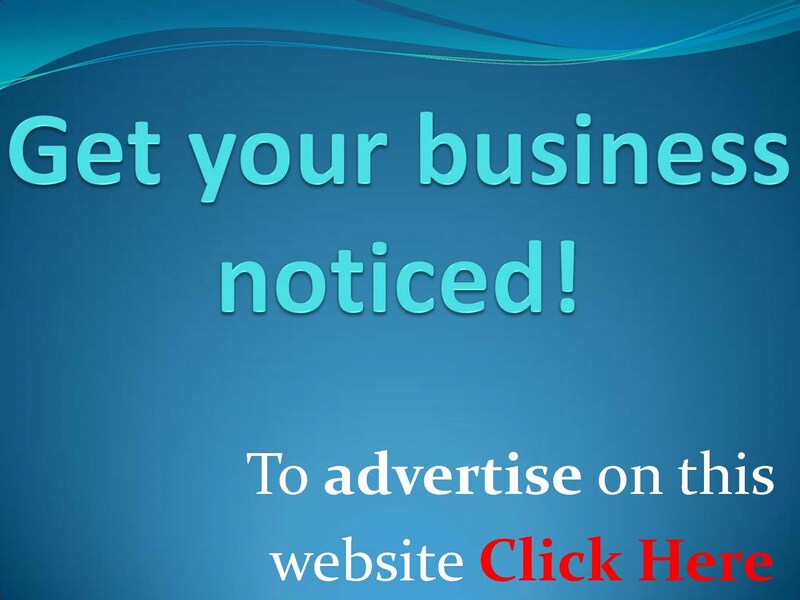 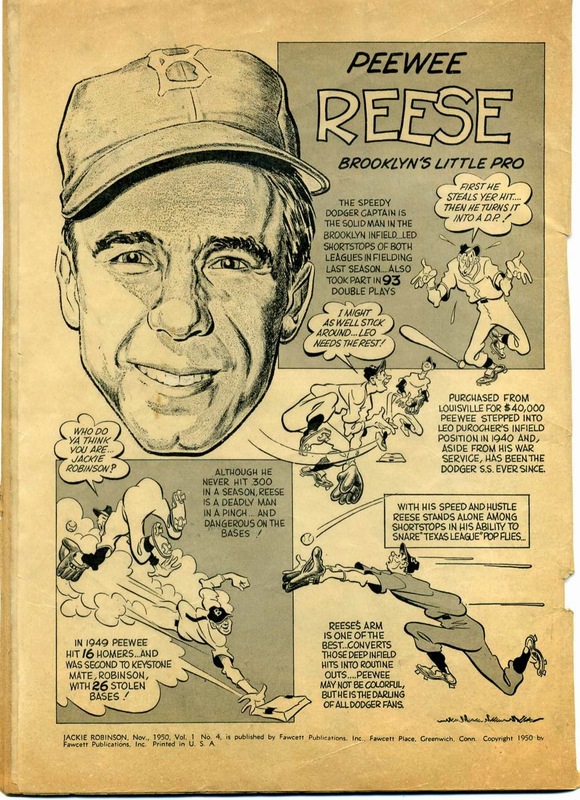 It features several Jackie Robinson collectibles. 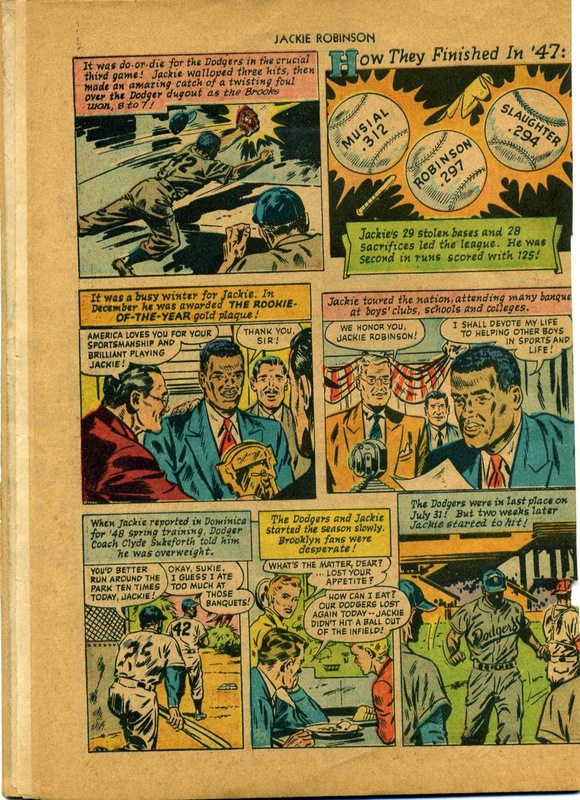 I have a dime bank (seen on the top left) and a replica of the bust coin bank (bottom right) in my collection. 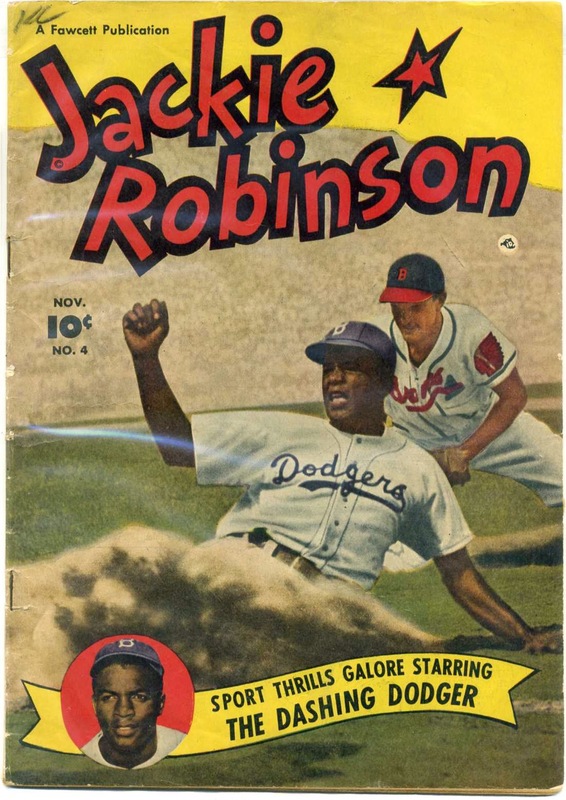 I've seen the statue before (only a handful of times), but have never seen a lucky rabbit's foot.